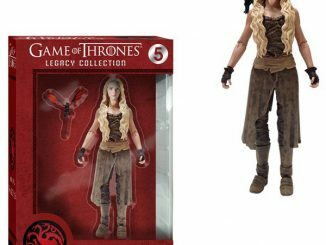 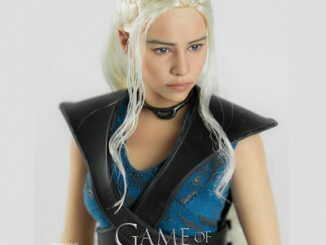 Fans of the land of Westeros will want to get their hands on these Game of Thrones Mini Statues. 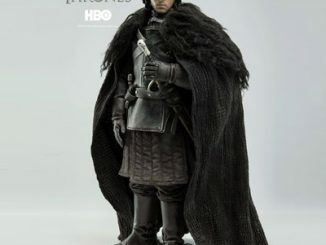 These tiny statues celebrate your favorite Game of Thrones characters. 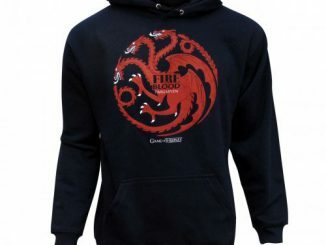 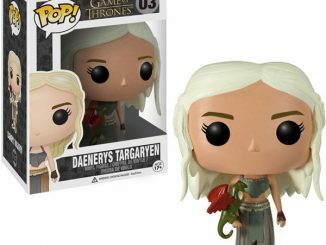 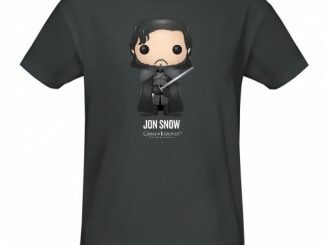 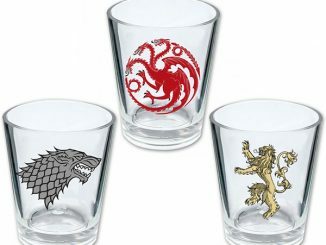 You can choose from Daenerys Targaryen or Jon Snow. 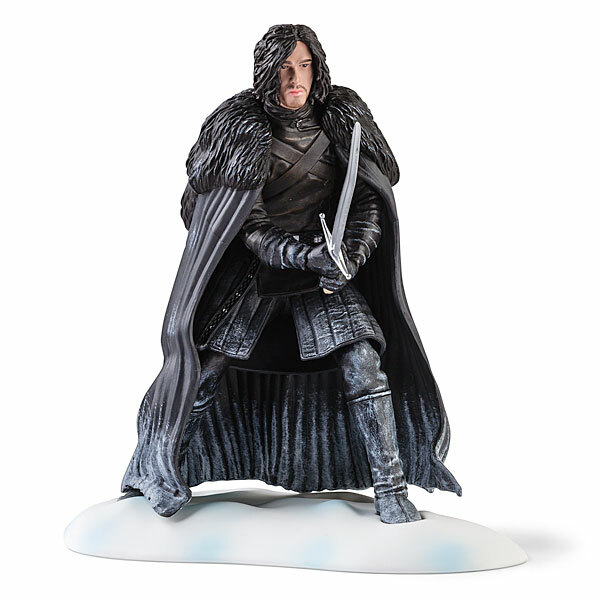 Display them proudly on your desk and play with them whenever the mood strikes. 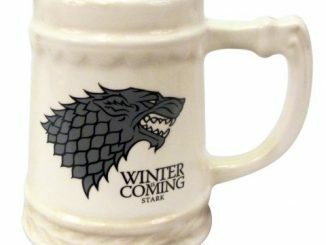 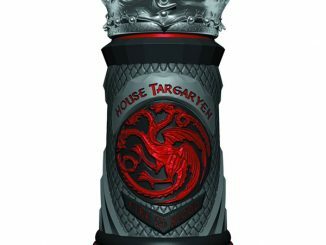 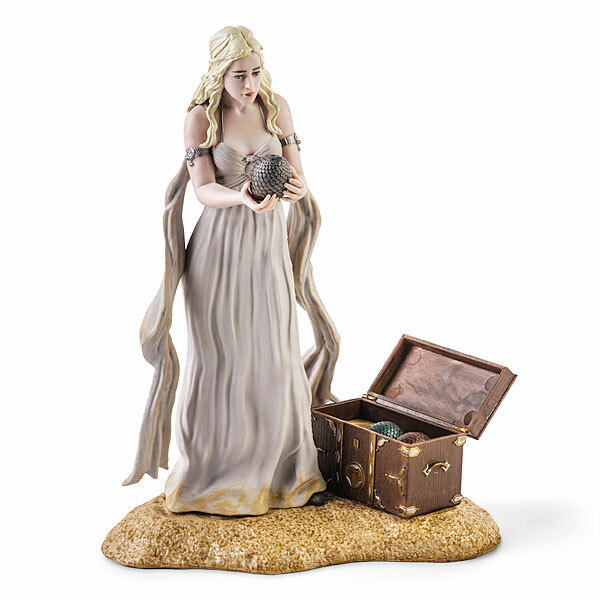 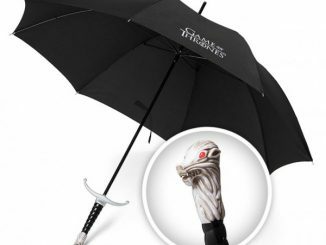 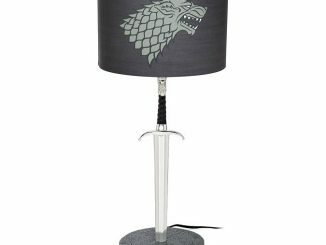 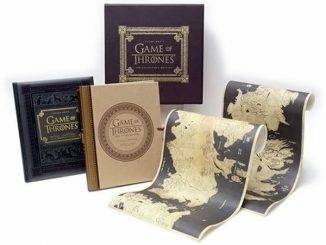 The Game of Thrones Mini Statues are $24.99 from ThinkGeek.com.